Change the settings of your browser if you do not want cookies to be saved on your hard drive. 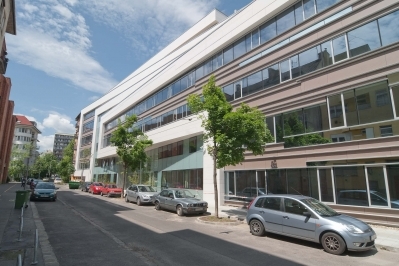 The office building is located under Alkotás út 39/c in the proxomity of MOM Park. It is consists of two wings. The floor size of th larger wing is gross 150+200 sq m and in the smaller wing the average floor plate is gross 130 sq m. There is a silent and nice internal garden. 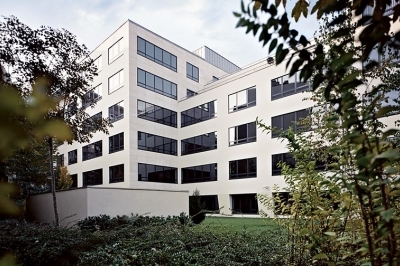 The building offers flexible office partitioning and terms. Service charge includes electricity. The building with its unique three wing contemporary architectural design is a landmark point at Budapest’s western gateway. 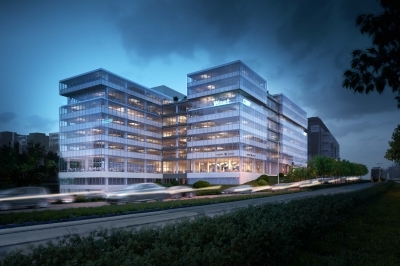 Modern high quality office development opposite to MOM Park. Quality finishes construction and variety of services ensures the value and prestige of the project. It is easily accesible by public transporation and by car as well. The building is situated on Hegyalja út which connects the city centre with the M1 highway, through the Erzsébet bridge. 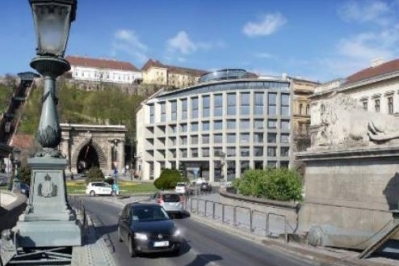 Buda Center - comprising a total of 5,750 sq m of office space and a two level underground garage - was built in 1990. 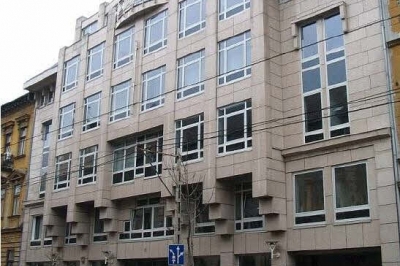 The office building is situated in the second district, between Margit körút, Batthyány tér and Csalogány utca. 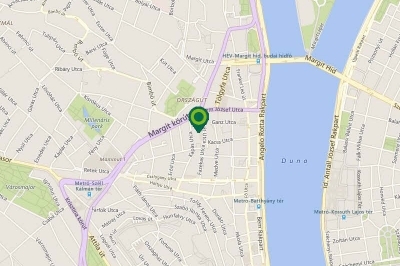 The greatest advantage of this location is that it is easily accessible from the City Center in Pest and the residential area in Buda. 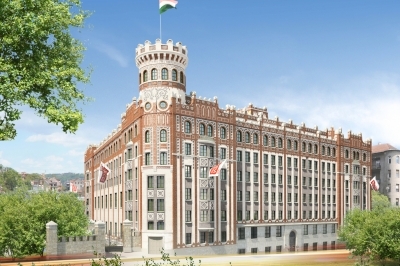 This unique building is located at the foot of the castle district that forms a part of the word's heritage, next to the Buda Vígadó, on the newly reconstucted Corvin Square. Although the site is just a few minutes walk away from the centre, the street has stayed quiet, intimately preserving the atmosphere of the ancient city. 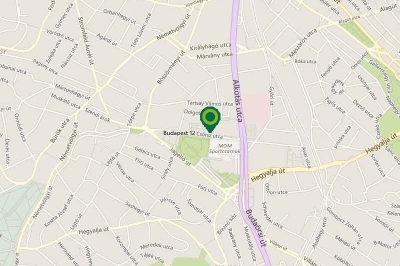 HillSide Offices will be located in Central Buda, in the 12th district of Budapest at the junction of Alkotás utca and Csörsz utca. 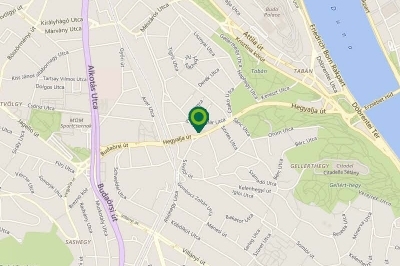 Situated between Déli pályaudvar and Hotel Novotel, the building will be easily reached from Pest side through Erzsébet Bridge-Hegyalja street, Margaret Bridge-Margit boulevard as well as from Budaörs and Vienna through motorway M1/M7. HillSide Offices will be in a well-developed and well-established, popular office location with excellent visibility The building is going to be well serviced with shopping mall, fitness clubs, restaurants and hotels that can support the in-house services of HillSide Offices. 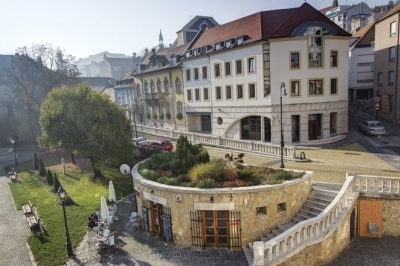 The building is situated in an elegant part of Central Buda in the heart of the 1st district under the Castle, close to the Déli Pályaudvar metro station. It can be easily accessed by car or public transportation. 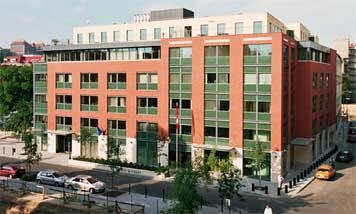 It was built in 1999 and had a full rennovation in the January of 2010. Krisztina Palace is located at the foot of the Buda hills on one of the main thoroughfares of the 12th district in Central Buda. 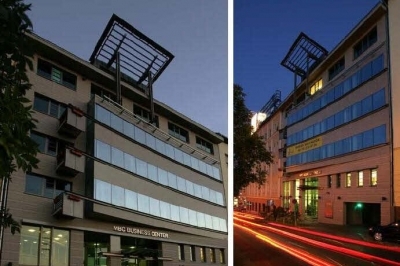 The building is 3 minutes walking distance from Déli railway station, one of the largest public transport hubs on the Buda side in terms of metro, trams, trains and bus stops. 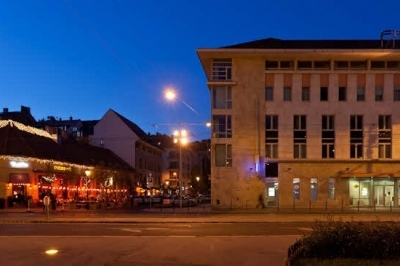 The building connects easily to the M1/M7 highways (5 minutes by car) towards Vienna and also to the city cent­re via the Chain Bridge and the Margaret Bridge, which takes about 3 minutes drive from the building. The 12th district is serviced well with shopping malls, fitness clubs, restaurants and hotels that can support the in-house services of Krisztina Palace. 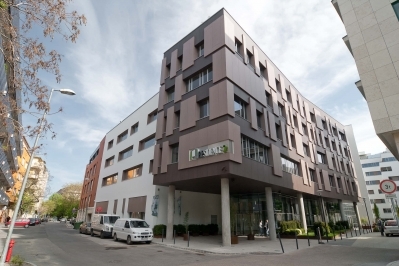 Krisztina Palace is a distinguished office building satisfying all modern market expectations. The comfort of the tenants is supported by high quality building manage­ment, overall security system and a special, environmentally friendly fan-coil system that reacts to temperature changes whilst opening and closing windows. Reddish brick walls together with the most advanced and modern building materials and structures determine the unique mood of the building. The state-of-the-art office building shows the elegance of the 19th century’s architecture because it was built with the proportions and on the remains of an old streetcar storage. The modern building fulfils the highest technical expectations and it was refurbished in the year 2017. 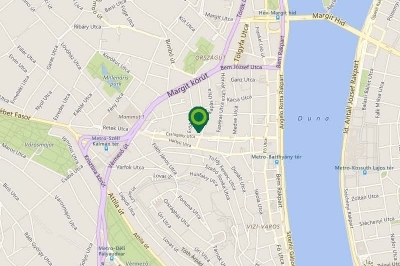 Margit Palace can be accessed really easy due to its excellent location. It can be reached by car or bike but public transport also can be used to get to the office building. Employees can travel by tram, by bus or by M2 metro, or by HÉV but even by boat (Jászai Mari square and then a short walk across Margit bridge to Buda). In Margit Palace office building two high-power diesel generators ensure the uninterrupted power supply in case of electric shortcut in the neighbourhood. The building is situated at the beginning of Vérmező út, on the West side of Széll Kálmán tér. 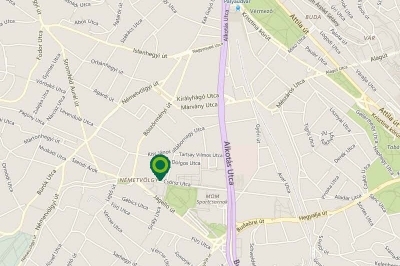 Due to its excellent central location it can be easily accessed both by the tenants and their clients. 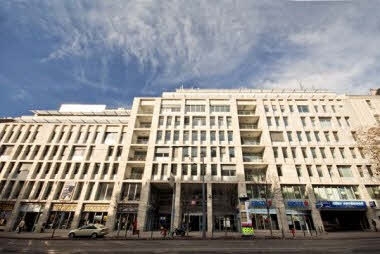 Situated at the foot of the Rózsadomb hill, Budapest’s most exclusive residential district, and only a 3-minute walk from Széll Kálmán tér, Buda’s most important public transport hub, Millenáris Office Building offers easy access to all points of the city by car, metro, tram and bus. 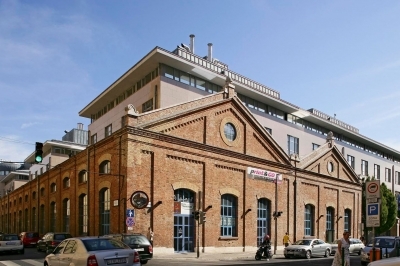 The building itself has access from both Lövôház utca and Millenáris Park. The central Buda location also means that tenants can benefit from the area’s excellent shopping, sports, entertainment and cultural amenities. 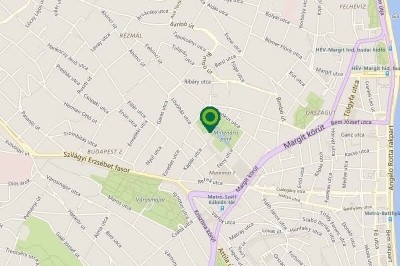 MOM Park provides tenants with an excellent green location and a good access to the city. The office blocks are fully separated from the shopping center which offers substantial local amenities for office workers. The offices have an underground garage with 600 places for an exclusive use. The Grade 'A' offices have flexible fit-out offering solutions for both open-space and cellular office requirements. MOM Park is situated in one of the most popular districts of Budapest close to the city center, in a peaceful surrounding, in the middle of a naturally landscaped area. The Park can easily be reached by car and by public transport (6 bus lines, 2 tram lines); and 2 highways are also easily accessible from here. 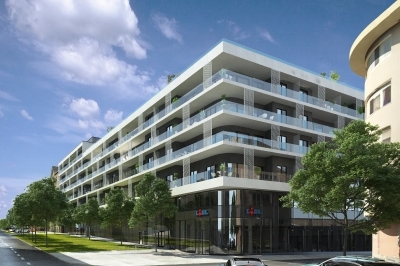 MOMentum Office Building provides tenants with an excellent green location and a good access to the city. The offices have an underground garage with 131 places. The Grade 'A' offices have flexible fit-out offering solutions for both open-space and cellular office requirements. The REsidence situated on one of the main traffic access of Buda, next to the abutment of Margit bridge and the bank of the Danube. 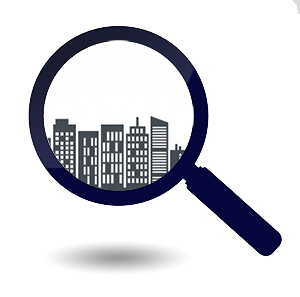 In the surroundings there are mostly residential and office buildings, two ministries, several banks, four and five-star hotels and two big shopping centres. 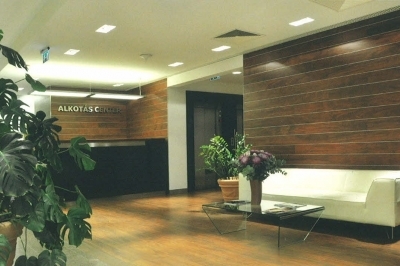 Tabán Irodaház was built in 2007 with a total office area of 1800 sqm. 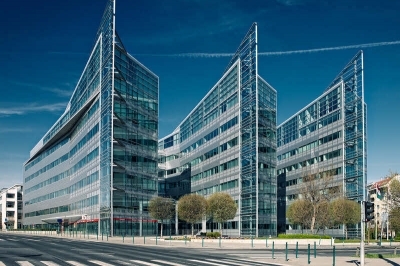 Multiple services and peaceful atmosphere make Víziváros Office Center a friendly, energising workplace for employees, while the building’s prominent central location and its prestigious image ensure a convenient, stimulating business environment for the companies. 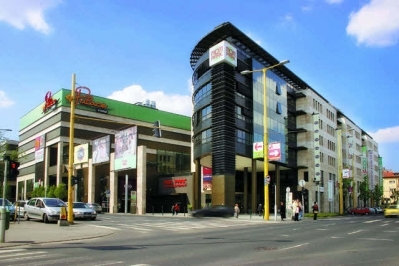 The office building is situated on the corner of Kapás and Csalogány utca close to Széll Kálmán (Moszkva) tér. The site is easily accessible both by car and public transport. Subscribe to receive our Market Reports!